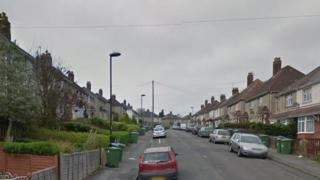 A teenage boy was shot in the leg outside a home in Southampton. The 17-year-old was taken to hospital following the shooting in Bluebell Road at about 22:15 GMT on Monday. Hampshire Constabulary said his injuries were not believed to be life-threatening and the attack was being treated as an isolated incident. A section of the road remains cordoned off, while extra patrols are in place. Witnesses have been asked to come forward.